Price includes 1 Colour /1 Side Printing. No Setup Fees/ All prices are each ex GST. 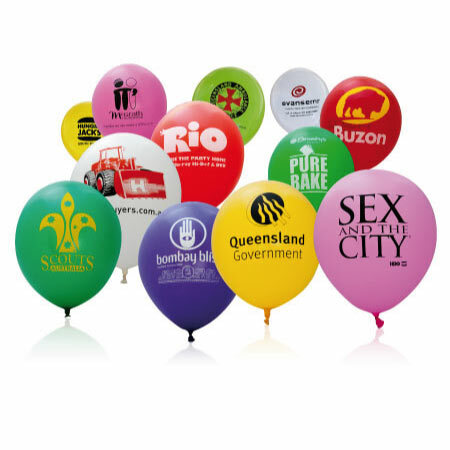 Bring some colour to your advertising or event with our promotional printed balloons! 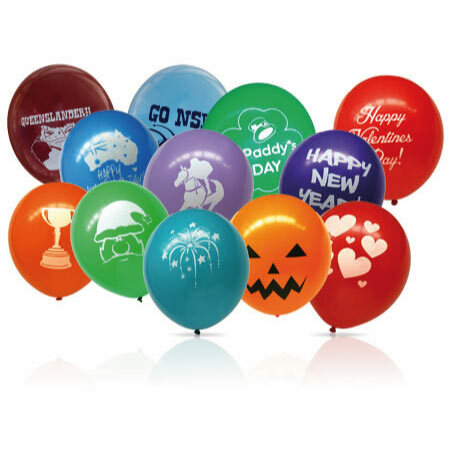 Printed balloons are a great way of advertising your company or special event. 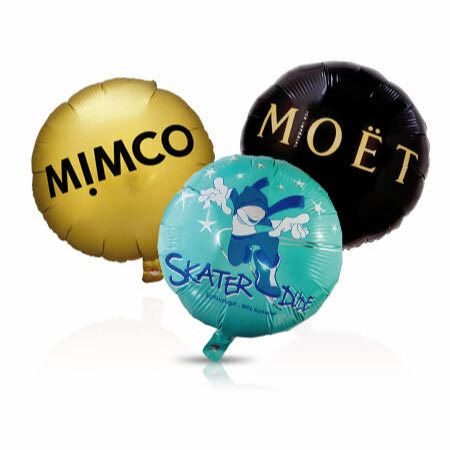 From trade shows and corporate events to birthday parties and wedding functions, we have the right balloons for you. 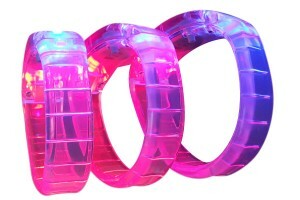 Available in many different colours, sizes, shapes and styles, there is no limit to what we can design for you. Please contact us for more information regarding our balloons, or simply click the quote button below.